If you want multiple rooms to be air conditioned, then a fully ducted system or multi split system can be designed and installed to provide you with year round comfort. 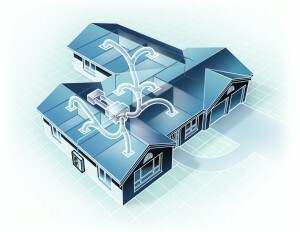 Split System Air Conditioners are available in either ‘Cooling Only’ or ‘Reverse Cycle’ (Heating and Cooling). The indoor units connected in a multi split system are not restricted to wall mounted units. Depending on your budget you can go as far as having a combination of smallish ducted systems, floor mounted, Bulkhead or other indoor units. 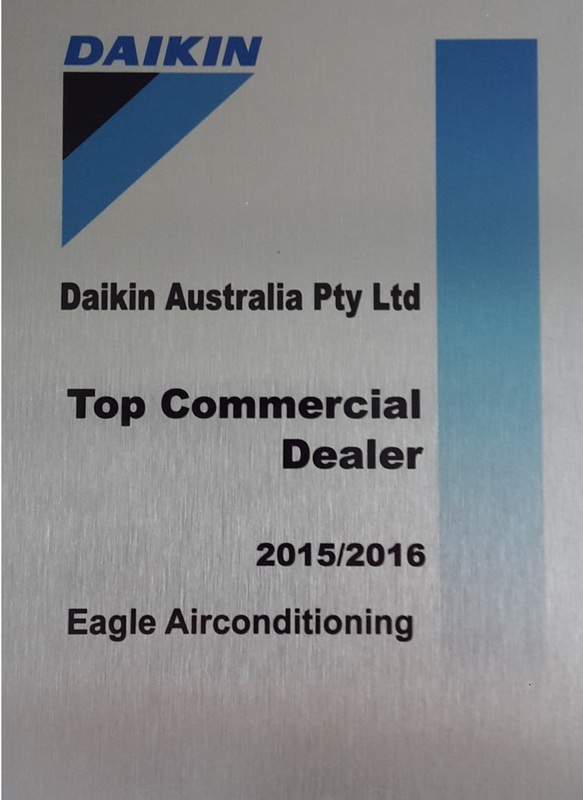 Eagle Air ducted systems provide air conditioned comfort to both new and existing homes. One appliance can be used for heating or cooling. Various standards of filtration allow you to enjoy cleaner air. As well as cooling, will lower humidity. For an obligation-free discussion about which system is right for you, call us today on 02 9476 6622 or complete the “Get a Quote” form found lower down this page. 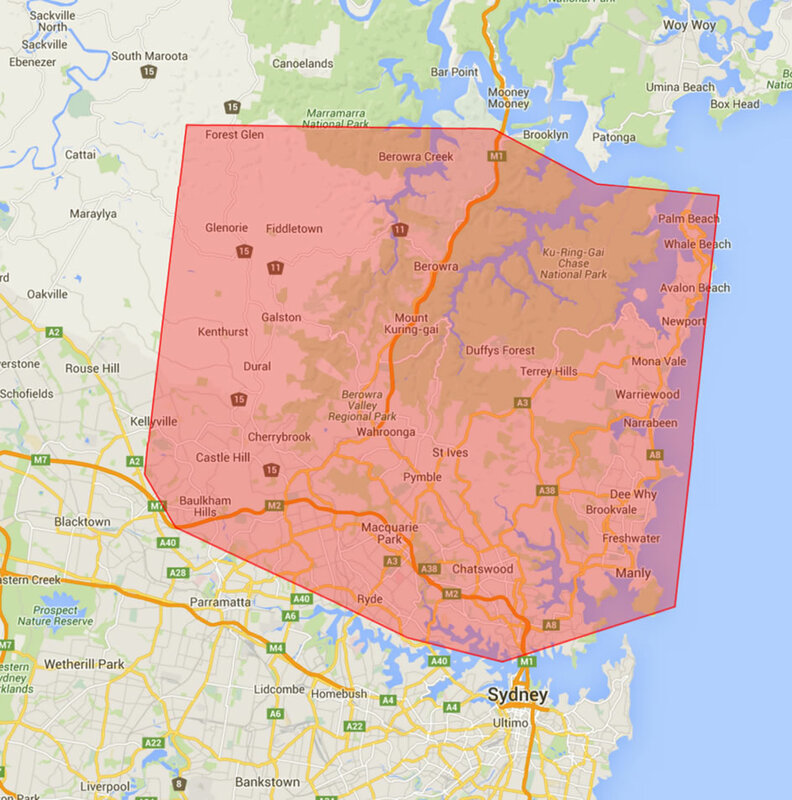 Based in Hornsby, we provide domestic and small business air conditioning sales and service throughout the northern beaches from Manly to Palm Beach; the entire North Shore from Berowra down to Hunters Hill and Mosman; across to Ryde and Eastwood, and the Hills District.